The Canary Islands attracts all sorts of travellers and because of this there is a great variety when it comes to nightlife, with something to suit everyone who visits the islands. Whether you like to hang out in local bars, indulge in a cocktail lounge, watch some live cabaret in a bar or hit the dance floor in a nightclub, you’re sure to enjoy the perfect evening out in the Canary Islands. Just remember – nightlife generally starts and ends very late here, with some venues not really getting going until midnight at the earliest. The islands of La Gomera, El Hierro and La Palma don’t really cater for tourists and therefore most of the nightlife you’ll find here will be aimed at locals. Think quaint Canarian taverns tucked into sleepy villages, ancient bars built into the sides of mountains with incredible vistas and chiringuitos lining the coast with old men sitting outside playing dominoes. If you’re lucky you might find some entertainment, but it will be more flamenco dancing and local bands than pub quizzes and comedians. Whilst Tenerife, Gran Canaria, Lanzarote and Fuerteventura also offer plenty of Canarian bars where you can chat with a local whilst sipping on a caña, there is a wealth of other options when it comes to nightlife, too. Most of the capital cities on these islands are brimming with a mixture of local bars, heady nightclubs, prestigious theatres and dance clubs, whereas the tourist resorts offer a different scene altogether. Costa Adeje, Los Cristianos and Playa de Las Americas are the best places to go for an evening out in Tenerife. Here you’ll find a huge selection family-friendly venues with entertainment, cool cocktail lounges, swanky wine bars, lively nightclubs and late-night bars, so there’s bound to be something for everyone to enjoy. Gran Canaria offers even more variety, with a plethora of nightlife scenes found all over the island. Playa del Ingles is the star of the gay scene, where you’ll find fetish venues, drag queens and Gay Pride events held regularly. The Yumbo Centre is the place to be and with over 200 locales, you’ll need more than just one night to explore. 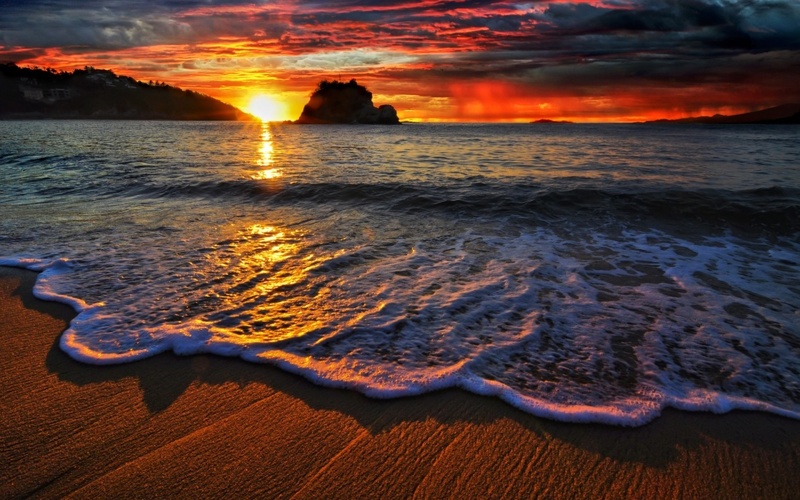 Puerto Rico is quieter than Playa del Ingles and is ideal for families. Here you’ll be surrounded by child-friendly bars with nightly entertainment, as well as a number of lively clubs which stay open until the early hours. Puerto del Carmen is where you’ll find the busiest bars and pubs in Lanzarote. 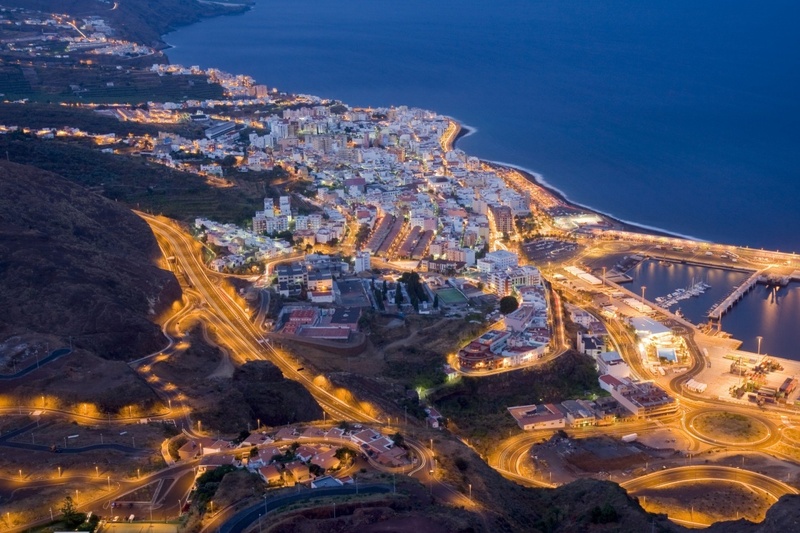 Just like Puerto Rico in Gran Canaria, the Avenida de Las Playas strip in Puerto del Carmen offers all sorts of nightlife, from quiet bars where you can enjoy a game of cards to late-night clubs where you can dance until dawn. In Fuerteventura, Corralejo is where most of the action takes place. The main resort on the island, Corralejo’s nightlife scene is made up of bars dotted along the coast and even more venues found close to the harbour. Although they’re not as lively as the bars in Tenerife and Gran Canaria, the bars in Fuerteventura are the perfect place to enjoy a tall drink whilst watching the world go by.